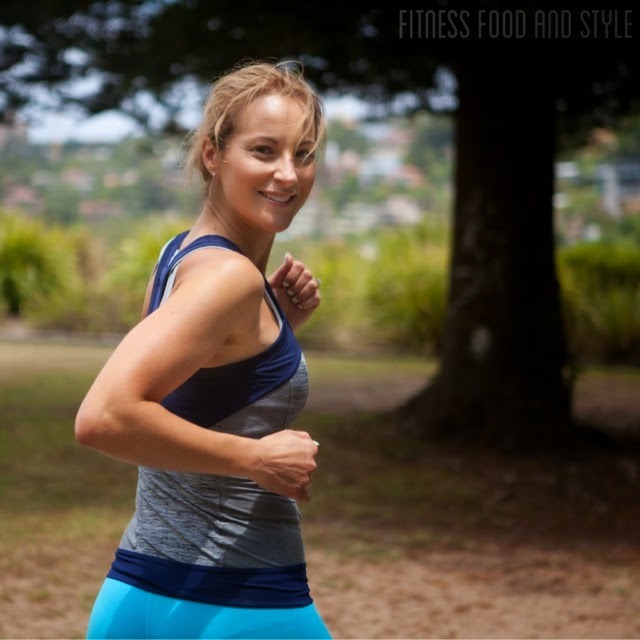 I always love a challenge and this month Fitness First has got us exchanging workouts with the other bloggers for the Bake Bike Blogs' workout session this week and her fave healthy recipes, I was over the moon. It's always good to mix things up and to see what other people are cooking in the kitchen and how they lead a healthy lifestyle. So here goes my 1 week working out and eating like ….. I love the fact that Lisa makes her workouts quick and snappy. It's how I roll as I do not work out for more than 15 minutes per day or 30 minutes every second day. Yes there is always a smile on my face when there is a quick workout ahead…. 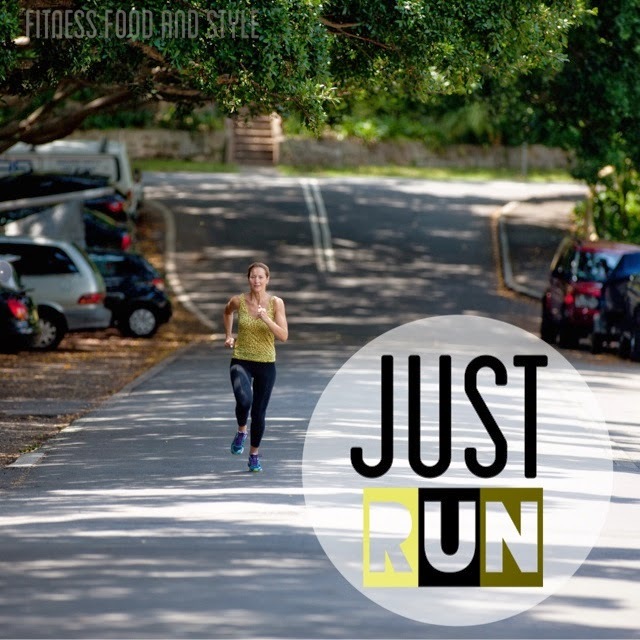 So basically Lisa runs 5km on Monday……..
Wednesday and Friday (sometimes before work, mostly outside - but she also uses her treadmill if she can't make it outside) and then a bike ride over the weekend. So what did I do????? I just ran….. So this was just perfect for me. I love the outdoors and with my recent Ride To Conquer Cancer bike event it was great being back on the bike too. To make the dressing, whisk together the tahini, maple syrup and dijon mustard. Add the water, 1 tablespoon at a time, stirring well to combine and until the desired consistency is reached. Drizzle a generous portion of the dressing over the salad to serve. How about these healthy muffins Lisa baked? Preheat oven to 180C, and line a muffin tin with paper cases. In a medium bowl, combine the flour and chai powder. In a separate bowl, combine the remaining wet ingredients. Make a well in the centre of the dry ingredients, and pour in the wet ingredients. Mix until just combined (don’t over-mix). Spoon the batter into prepared muffin cases to about 2/3 full. Finish by pressing a couple apple slices into the centre of each muffin. Bake for 20-25 minutes or until cooked. Allow to cool in the tin for 5 minutes, then place on a wire rack. What's happening at Fitness First? 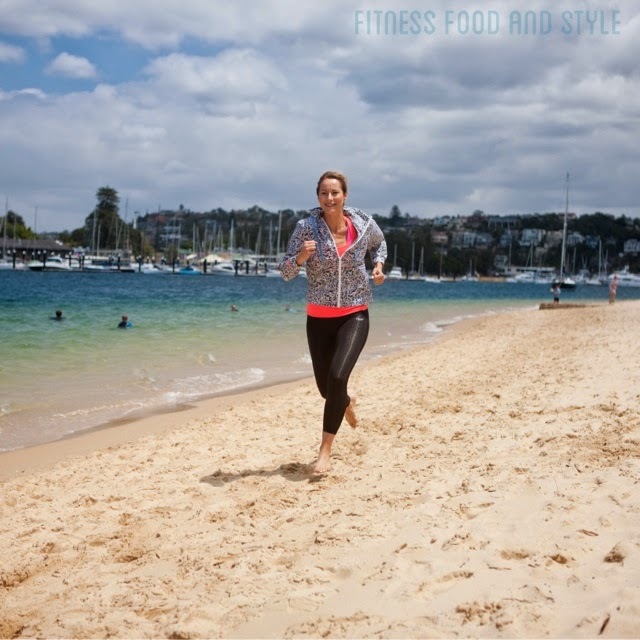 Fitness First Corporate Triathlon – is on over the next two months. So who likes to switch things up in their life and change their health and fitness routine a little? I had a fab week doing Lisa's!!! Thanks again Lisa for sha ring your workout and meals with me.